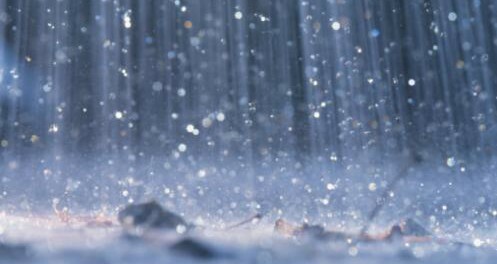 BROCKVILLE – There will be plenty of rain tonight (Thursday) through Friday. 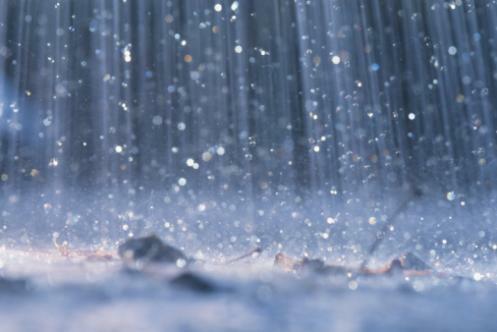 Environment Canada issued a rainfall warning for Leeds-Grenville this morning as a total of 45-70 millimeters (1.77-2.75 inches) is expected. The weather agency said the rain will mostly fall during the evening and overnight and could potentially continue into Saturday. A rainfall warning is issued when 50 millimeters (1.96 inches) or more of rain could fall within one hour at any given time.